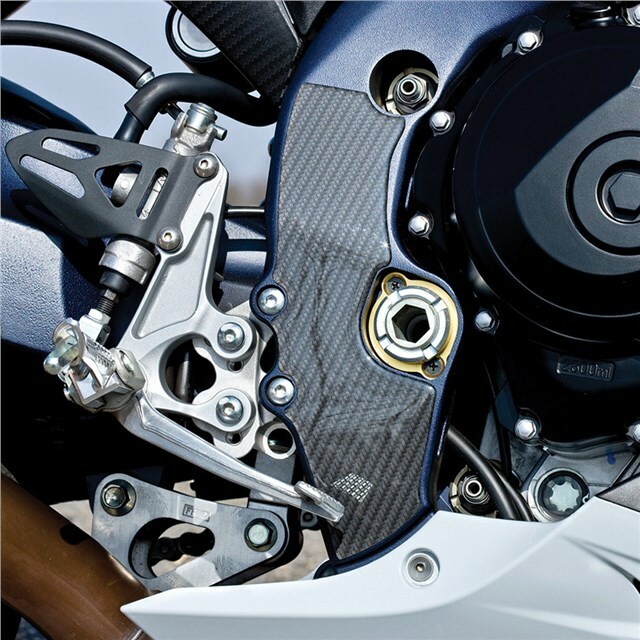 Genuine Suzuki Accessories custom trims are created using Auto CAD 3 Axis design software. Exterior grade urethane is used in production. It is a "memory" urethane, meaning any impressions will disappear in minutes, returning to its original shape. 3M VHB Automotive grade adhesive tapes are used for securing the trim and are removable.